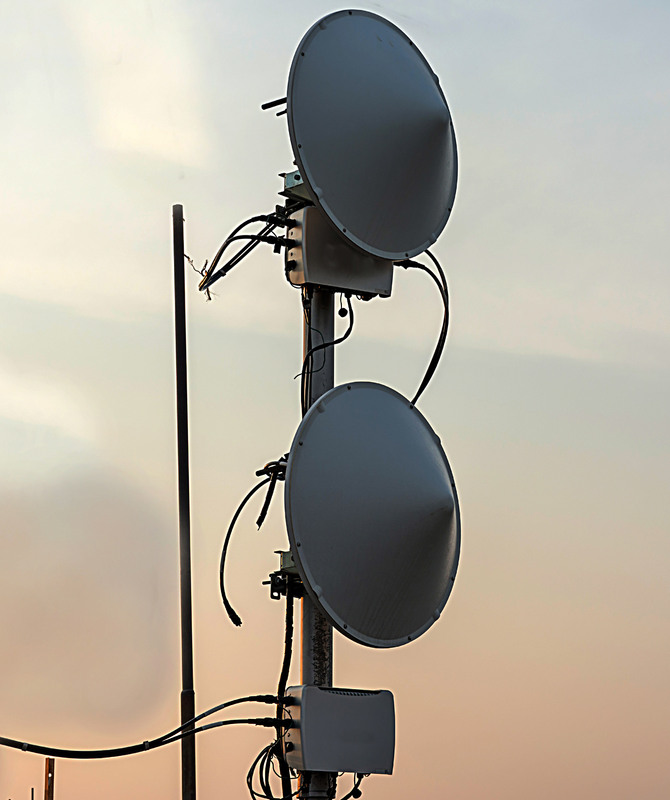 With speeds capable of up to 10GB per second, full duplex, point-to-point and point-to-multi-point solutions can provide reliable network connections in circumstances when a wired network configuration is not practical or preferable. At Gettle, our approach to network optimization begins with understanding the needs of each client we serve. We work closely with our partners to understand their network needs and evaluate when a wireless point-to-point solution is a match for the way they do business. We can deliver both licensed and unlicensed solutions that operate between 470MHz (TV white space) and 820GHz, including solutions for limited and non-line of sight applications. Your network infrastructure is foundational to successful operations. You can count on Gettle to take the time to understand your business technology needs and deliver solutions that allow your organization to grow and adapt at the technology landscape continues to change. Gettle’s experienced team of system designers, engineers and datacom technicians includes multiple certified Registered Communications Distribution Designers (RCDD) as well as several BICSI-certified (Building Industry Consulting Service International) technicians. We align ourselves with top industry suppliers and place priority on staying at the forefront of industry technology through ongoing education and training. As a full-service datacom contractor capable of managing the total project lifecycle, we offer clients the convenience, budget and schedule efficiencies of a single point of contact able to manage all project aspects form site evaluation and engineering to installation and maintenance. Reach out to the team to learn more about how Gettle’s wireless point-to-point capabilities can power your network.